The embassy of Ireland has opened the United Arab Emirates’ first external visa application centre in partnership with VFS Global. Operations at the new centre in Abu Dhabi are now live. Hospitality veterans Reto Wittwer and Ulrich Eckhardt have announced the management takeover of the Ajman Hotel, formerly known as Kempinski Hotel Ajman. The hotel now carries the Blazon Hotels brand and premium service philosophy, as part of their newly established hotel management company Smart Hospitality Solutions. Chinese visitors to the United Arab Emirates will now be granted visas on arrival. A burgeoning and increasingly prosperous Chinese middle class has prompted the move, with more Chinese travelling abroad than ever before. R Hotels and Wyndham Hotel Group have announced an agreement to open the first Wyndham Garden in United Arab Emirates. Wyndham Garden is a hotel brand designed to make stays more carefree by focusing on what matters most to deliver stress-free, easy travel. There are 183 hotel projects and 54,000 hotel rooms in the UAE pipeline, according to a new report. The hotel construction report by TOPHOTELPROJECTS reveals that the majority of the new hotels are expected to open before 2020. The spa market in the Middle East and Africa is valued at AED 11 billion this year (US $3 billion), according to a new report. The leisure market report prepared by Euromonitor International ahead of The Leisure Show 2016 and Piscine Middle East 2016 reveals that the UAE shares over 14 per cent of this market with a value of AED 1.59 billion (US $435 million). 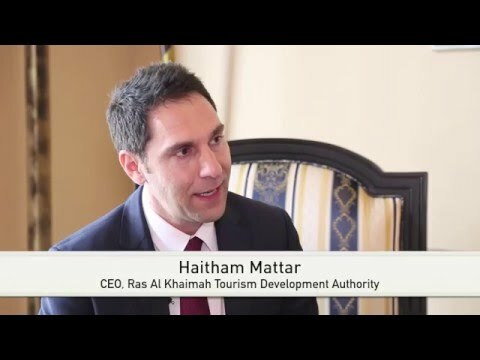 Haitham Mattar, Chief Executive, Ras al Khaimah Tourism Development Authority speaks to Breaking Travel News at AHIC 2016. A report published by Euromonitor International finds the UAE spa market is booming with revenues of US $411 million forecast for 2015. At the same time, the Global Wellness Institute reports the UAE is leading spa tourism in the Middle East and North Africa with visitor numbers set to double by 2017. Both reports have been published ahead of the Leisure Show Dubai 2015. 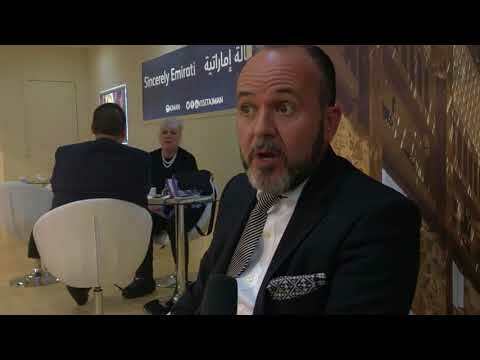 Travel broadcaster Phil Blizzard discovers the ideal city centre hotel to take in the offerings of the Dubai Summer Surprise 2015.